There are over 400 miles of groomed snowmobiling trails at Priest Lake: The breathtaking scenery of the mountain peaks and the lake below, will be firmly embedded in your visual memory for years. 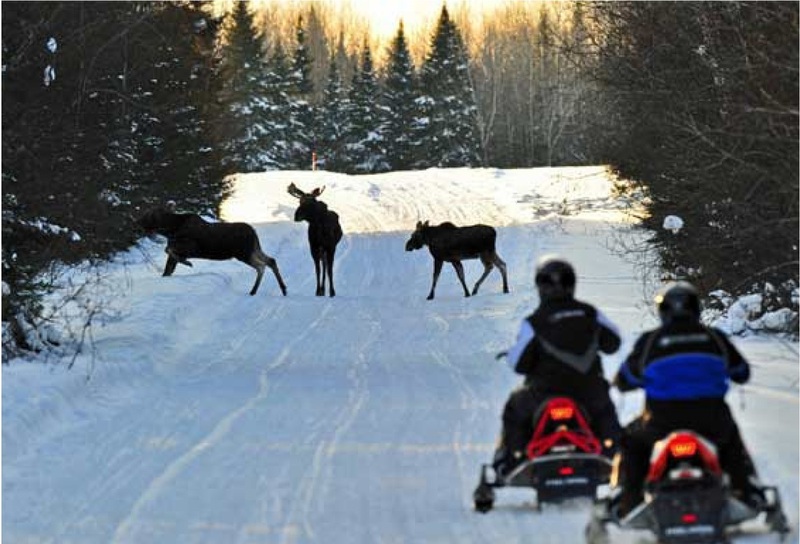 During the peak snowmobile season, the many trails can be accessed from the back door of the cabin. There are two conveniently located trail heads close to the cabin: Indian Creek, just 15 minutes to the South and Two Mouth, just 10 minutes to the North.